When starting anew in any field, it is recommended and better practice to do is sample out and products and testing before spending loads and failing during the execution process. 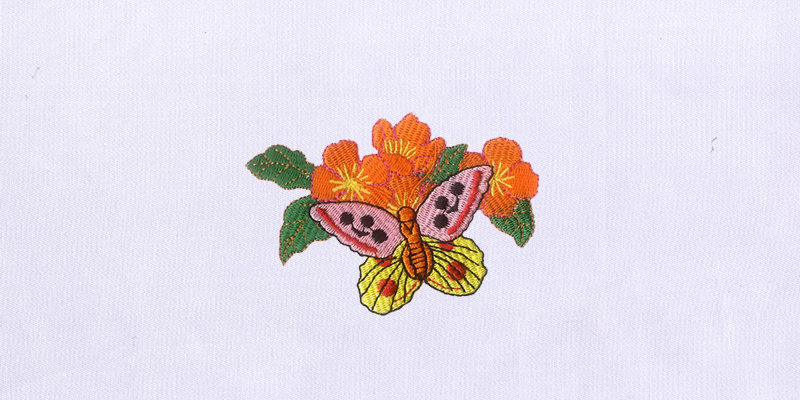 It becomes all more prevalent in the digital embroidery field to do test out the machine with few free samples, widely available on the internet, to get used to the process before starting to get customized designs digitized. At DigitEMB, we are known for being customer friendly and do not discriminate against new embroiderers. 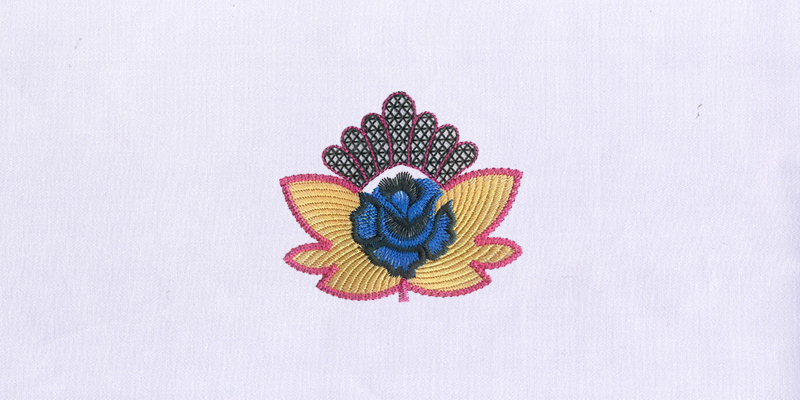 To facilitate their introductory and newly based needs, we provide outstanding Free Digitized Embroidery Designs which you can download any embroider on any garment of your choosing. All of these free designs are available in multiple formats to help you with your specific Embroidery Machine. With all that, it does not mean that these Free Digitized Embroidery Designs can only be downloaded by the new embroiderers, not at all. Anyone can download the designs and embroider them onto any article of clothing they choose to do so. Be it a home embroiderer doing it for his/her personal embroidery projects to someone starting his very own embroidery business.